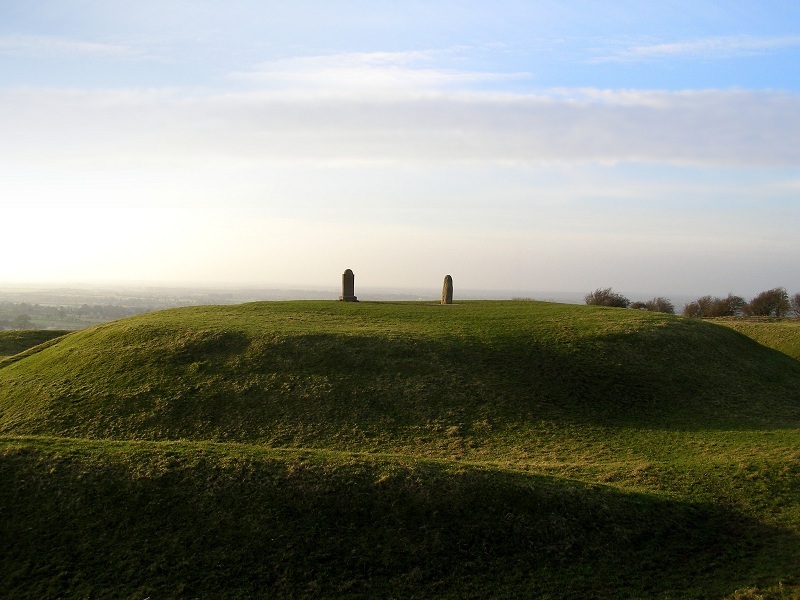 Sacred Sites of Ireland provides private and public Guided Spiritual Tours at the Hill of Tara, Uisneach and Loughcrew. See Guided Tours for more information on how to book a private tour and upcoming dates for public tours. 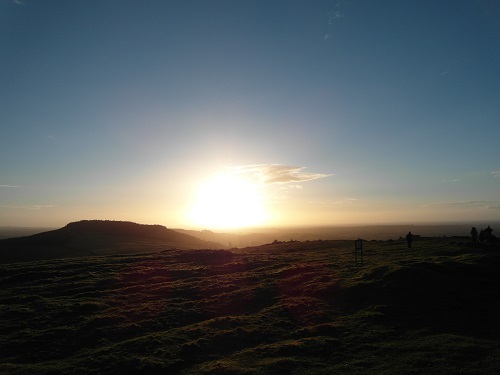 Sacred Sites is a series of guided meditations from Sacred Sites of Ireland. 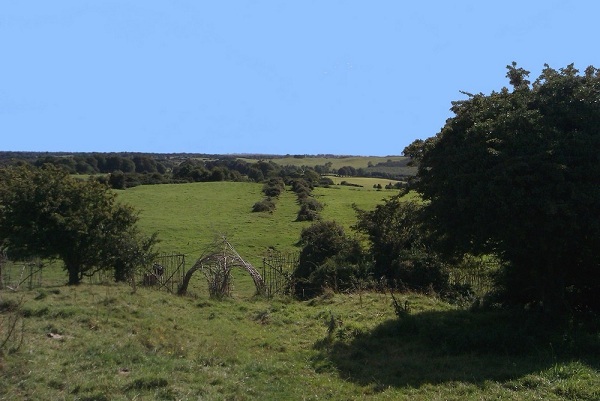 Currently available are the Hill of Tara, Uisneach, Loughcrew and Samhain. You can purchase them here both as CDs and as MP3 downloads. Transporting you to the ancient Ireland of myth and legend through a unique blend of creativity and landscape, using guided meditation and visualisation from Irish heritage sites. Sacred Sites has a number of interesting categories and topics; beautiful photographs of Sacred Sites in Ireland, including The Hill of Tara, Uisneach, Glendalough, Aideen’s Grave and Loughcrew. Bard’s Corner where anyone can add their poems and stories, Haunted Ireland for ghost stories and Haunted Sites.